Peacock Penetration Ink in Guangdong, on December 28. 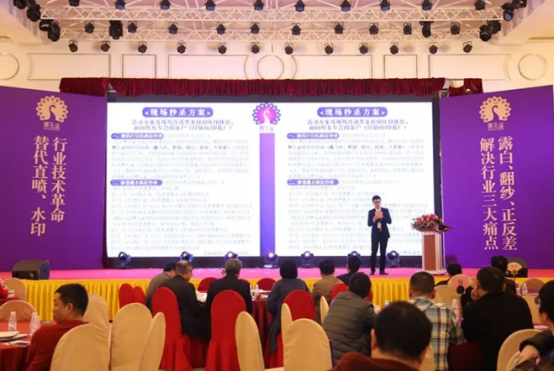 On December 28, 2018, “Replacement of the direct injection, waterbased industry technology revolution, creating a new era of digital printing penetration ink”, the Peacock Penetration of New Products Promotion Conference and Guangdong Merchants Association was held in Guangzhou. Huang Guoguang, expert of the Expert Committee of China DyeingandPrinting Industry Association, Zhu Caimei, senior engineer of the Chinese Academy of Sciences, Prof. Hong Sheng, the first person of Chinese enterprise ten times growth, Li Xiaolong, one of China's top ten marketing planning experts, and other industry leaders, experts, singers, and more than 1,000 printing factories, dealers, and equipment dealers gathered at the scene to witness the launch of penetrating ink, which can print direct water spray and watermark effect. Textile Printing magazine also had the privilege of being one of the invited media, participating in the brilliant moment of Peacock's penetration of ink. The Peacock Penetration Ink developed by experts from the Chinese Academy of Sciences has unique core competitiveness and solved the three major pain points in the digital printing industry, which has been recognized by users. 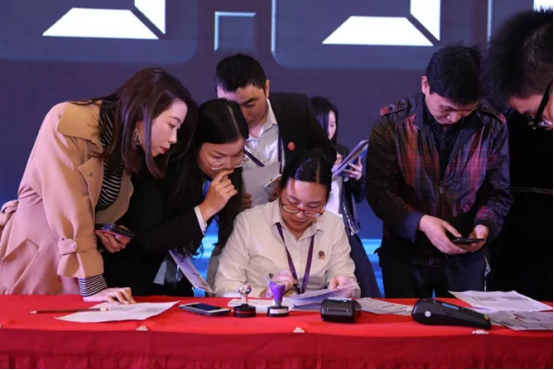 Experts such as Huang Guoguang of China Dyeing and Printing Industry Association praised, "Penetration ink is a great invention for our country, for the enterprises and for the users." 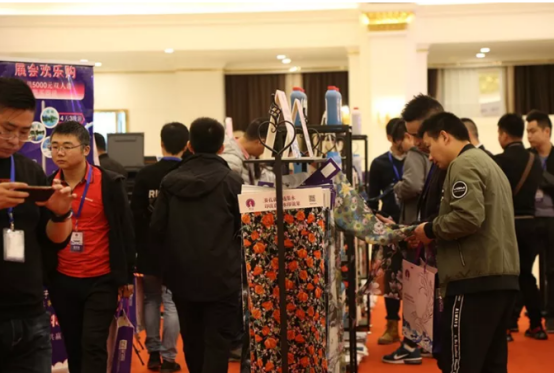 As early as 5 years ago, Chinese textile industry experts and digital printing ink manufacturers have realized that with the rapid development of the Internet, the textile consumer market is also rapidly developing towards personalization and private customization, coupled with more and more environmental protection, the digital printing market will inevitably usher in an outbreak. However, due to ink technology, the majority of digital printing factories and end users have to face three major pain points that the industry can't solve: “whitening（露白）” – after heat transfer, the swimsuits, uppers and other fabrics will have white when being stretched; "yarn being seen（翻纱）" - clothes, scarves, fabrics, needle lines will reveal white lines; "color difference between positive and negative" - chiffon, silk scarves and other front and back color differences, the reverse is difficult to see. It is these three major pain points that force the printing factories to invest huge amounts of money in direct injection equipment, and always worry about problems that cannot be controlled by environmental inspections and third-party washing plants, or they can only meet the quality requirements. Small orders with low profit margins survive and seriously hinder the healthy development of the digital printing industry. 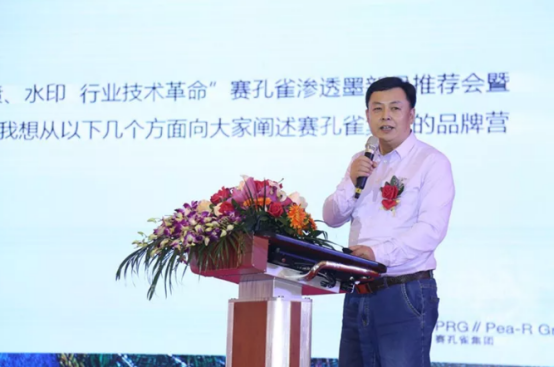 As one of the earliest leading companies in the printing consumables industry, Peacock Group has reached a strategic cooperation with the post-doctoral team of Zhu Caimei, a senior engineer of the Chinese Academy of Sciences, and participated in the team of several well-known domestic university technical experts. 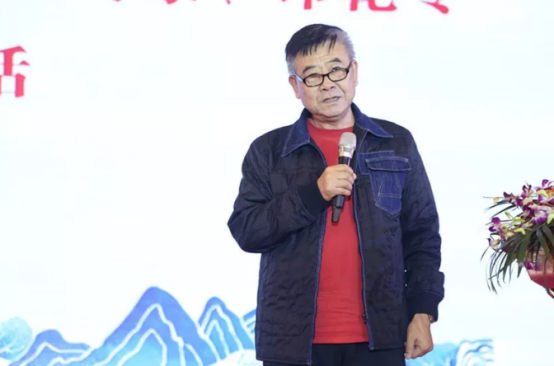 The top experts in the ink industry, led by Li Qinming, the chairman of Peacock Group, personally led the research and development of the industry for five years, and achieved a major breakthrough in the industry technology, achieving the full integration of ultra-fine nano-factors and dye molecules. The ink can penetrate into the fabric fibers during high-temperature sublimation to achieve a strong penetration effect, the world's first high-penetration ink that can solve the three major pain points of the digital printing industry: "whitening（露白），yarn being seen（翻纱），color difference between positive and negative ". 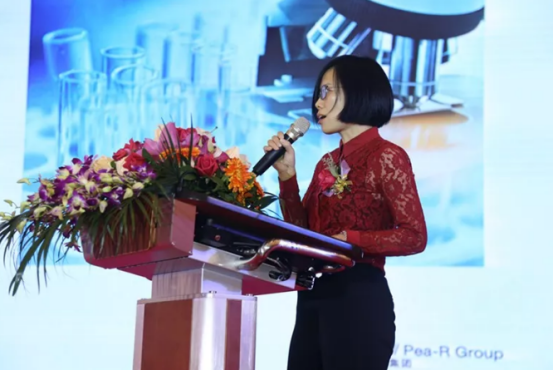 Dr. Zhu Caimei, a senior engineer of the Chinese Academy of Sciences, said in an interview that Peacock Penetration Ink is an upgraded product of the industry. High-penetration special grade, No. I and No. II inks are able to achieve direct spray and watermark effects, and low- penetration III ink can replace ordinary ink, greatly improve product quality. 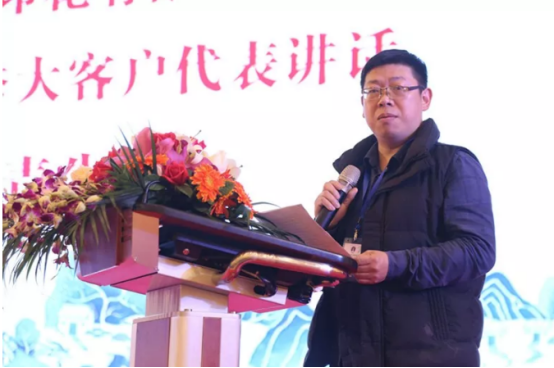 As a senior engineer of the Chinese Academy of Sciences, I have the responsibility and obligation to make efforts for the transformation and upgrading of digital printing industry products. 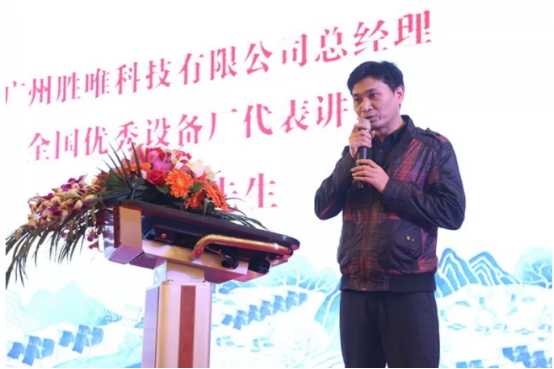 I hope that this self-developed penetrating ink can contribute to the transformation, upgrading and healthy development of the national printing and dyeing industry. 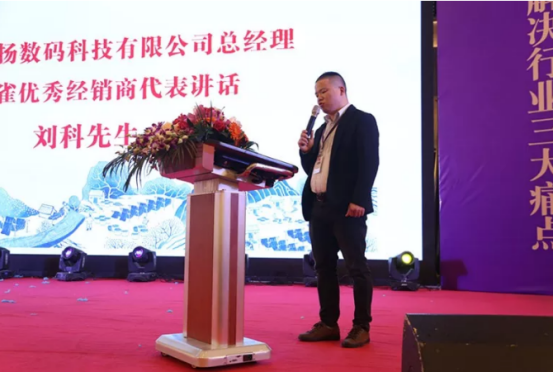 At this new product recommendation event, Peacock Group specially prepared several digital printing equipments commonly used in printing factories. The group's R&D team used penetration ink for digital thermal transfer proofing. 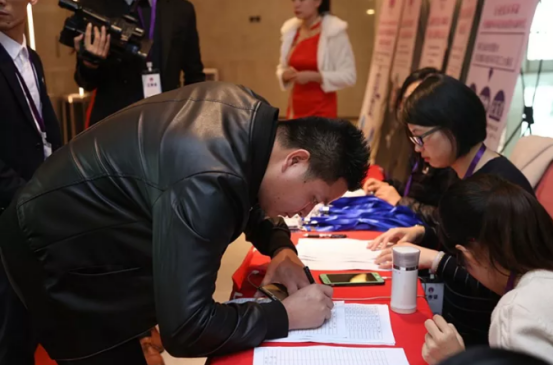 Under the witness of thousands of printing industry manufacturers, leaders and the media, a variety of high-quality fabrics were produced by digital printers and the same thermal transfer technology. Some manufacturers also bring their own fabrics for on-site printing, and the results are equally satisfactory! The owner and technician of the printing factory printed the fabrics themselves. The sample cloth was not exposed to white, and not scraped when scrape, and the color difference between the front and the back was also solved perfectly. The direct spray and watermark effect were achieved. 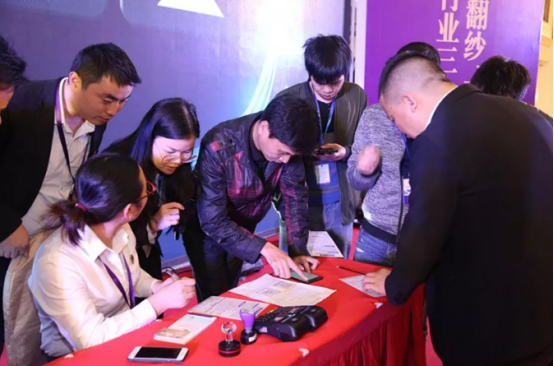 After more than a thousand manufacturers witnessed the “magic” of penetrating ink, they all amazed that technology has changed the power of the industry and is proud of the Chinese ink team's own expert team to solve the world ink problem. 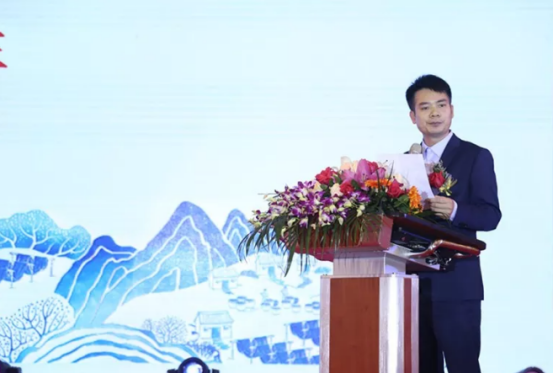 Li Jie, the business manager of Guangzhou Region of Peacock Group, announced the preferential spike policy for this conference, and pushed the whole meeting to a climax. The vendors rushed to the stage and signed the card on the spot to enjoy the concessions. The reporter interviewed a boss who has been operating a digital printing factory for many years in the local area. He said: "I have been skeptical about seeing some of my peers reposting information on penetration ink. Today I have experienced the high quality of inkjet transfer and is still very shocking. With the penetration ink, we can safely and boldly pick up high-quality, high-profit orders in the future. We don't have to worry about the gradual loss of regular customers, and the price of the Peacock penetration ink is not much different with our production cost, but can create double, even more profitable and bigger market!"